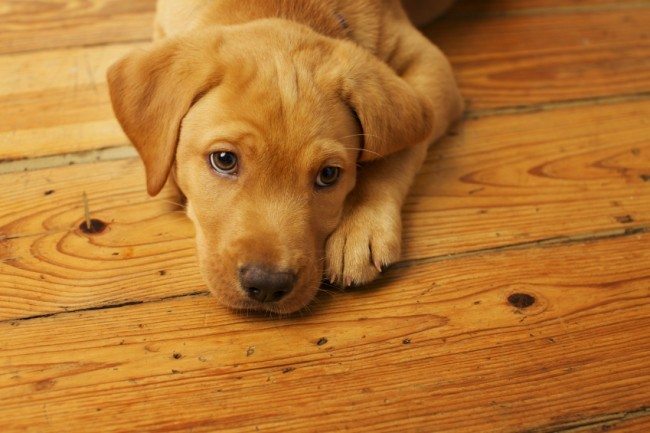 Fix-It Friday: Wood Floor Woes... How To Deal With Splintering And That "Pet Smell"
NV: Hi Lisa! Sounds like your instinct to reseal your floors is a good one, but based on what you’ve described, refinishing them, a more in-depth resurfacing process, is the better solution to get your wood floors where you want them to be. 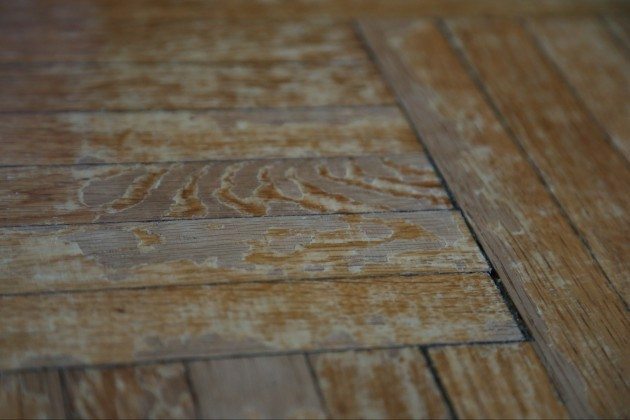 A wood floor needs refinishing when sections are worn down to the bare wood resulting in darkening and damage to the wood, such as splintering, like what you’re experiencing. The refinishing process removes the old finish, bringing the wood down to its natural state, and sands down roughness, splinters, and scratches. At that point an entirely new stain and finish is applied. 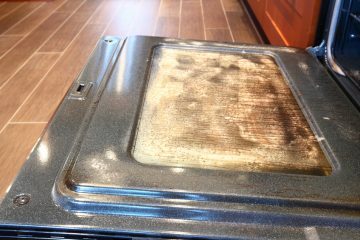 In your case, refinishing would also, in theory, remove that “pet smell” you mention, as the old surface will be gone and the new one entirely sealed. 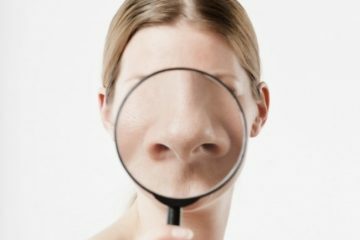 I say “in theory” only because in my experience there’s something about pet odor that can be rather daunting to make disappear completely, especially if it is saturated into the home for many years. 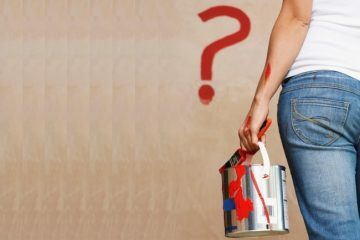 Refinishing a wood floor for a DIYer is a bear of project, and honestly, often met with frustration and a 911 call to a flooring pro. That said, I do personally know a few advanced DIYers who have succeeded in refinishing their wood floors with positive results. Know that for a DIYer, refinishing wood floors will involve renting a drum sander, edge sanders, and an orbital sander. A lot of sanding goes on…A LOT…so sealing off sections of the house will be necessary as well. If you’re up for the challenge, I strongly suggest starting with the smallest room in the home. For detailed step-by-step instructions on how to refinish a wood floor, pick up a good DIY book that features this project as it goes well beyond the parameters of what I typically cover in my Fix-It-Friday column. 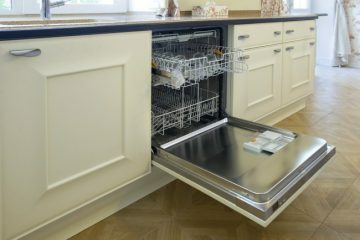 In my Kitchen Fix-Ups book I cover this very project. If you’d like to order a copy, let me know and I’ll gladly give you a WYSK discount! Thanks for the question, Lisa, and best of luck with all your wood floor endeavors! Got A DIY Question? Ask-The-Expert! If you have a DIY home repair, maintenance or improvement question for Norma, now is your chance to ask-the-expert and have her answer. Your burning question may just be the “star” of an upcoming Fix-It Friday column. 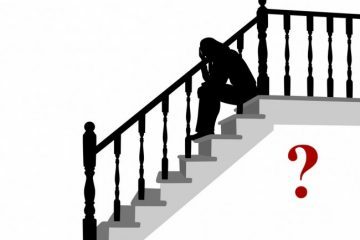 Add your question to the comments section below or email it to Women You Should Know. 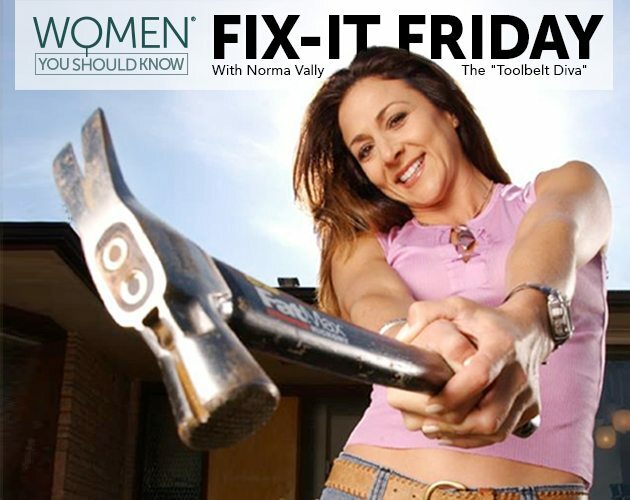 Fix-It Friday is an exclusive Women You Should Know® editorial series authored by seasoned veteran of home improvement, Norma Vally, the former host of Discovery Home Channel’s series “Toolbelt Diva” and a show on Sirius Satellite Radio by the same name. 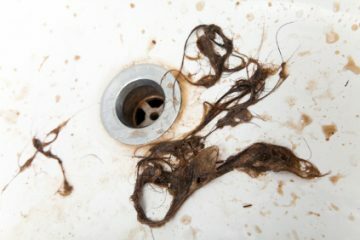 The weekly column is designed to inspire women – weekend warriors, aspiring handywomen, and even seasoned DIYers – to take on home repairs and maintenance projects with confidence and gusto.